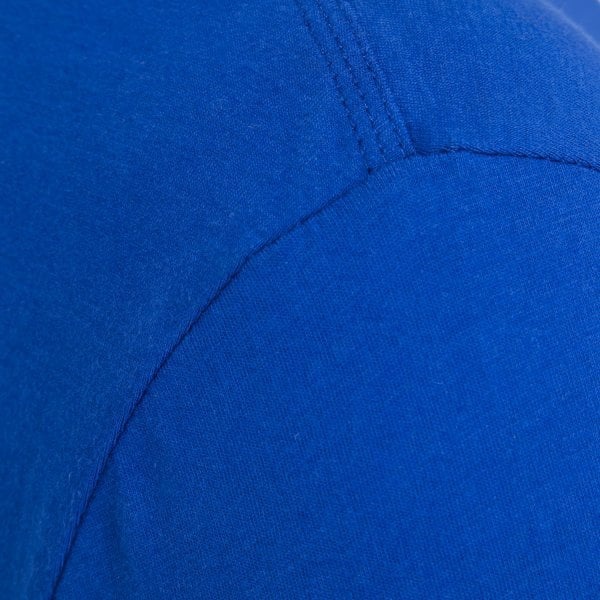 Need a go-anywhere tee for your sports/casual wardrobe? 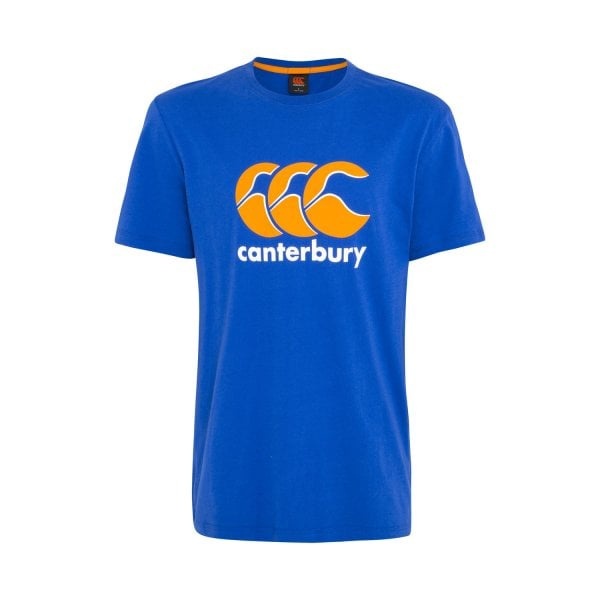 Canterbury’s CCC Graphic Tee is perfect for any occasion, from kicking a ball around to kicking back with friends. 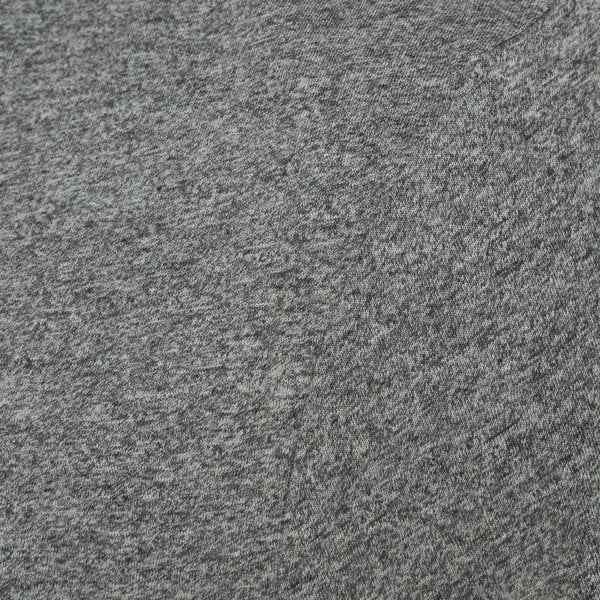 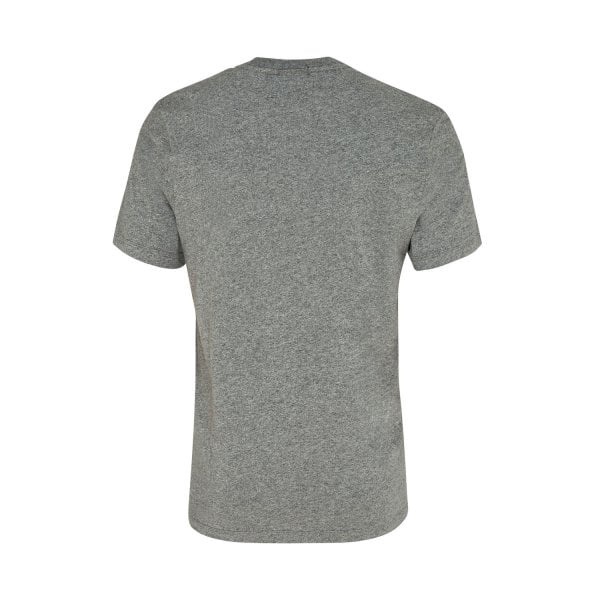 With 100% Cotton construction, this great looking tee belongs in every guy’s smart casual wardrobe. 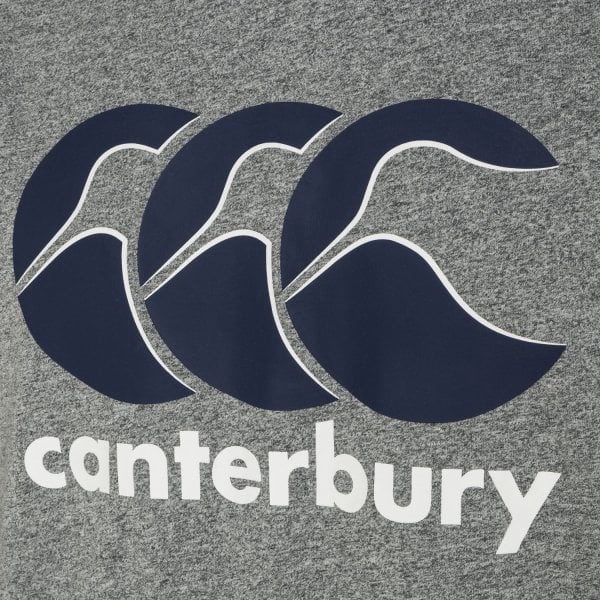 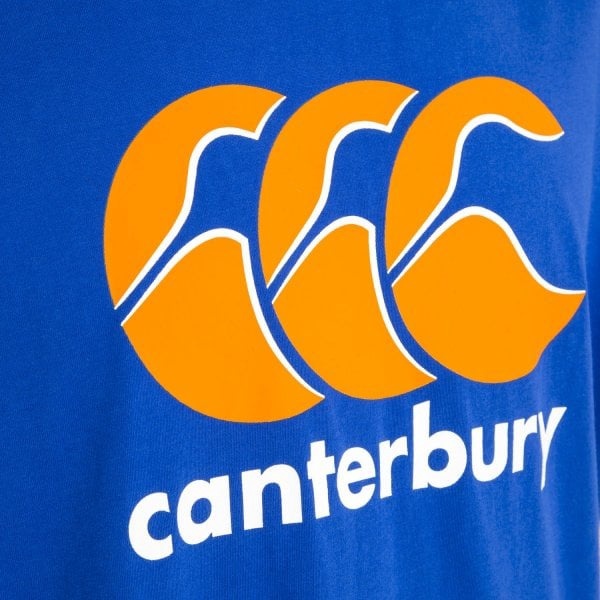 Featuring a crew neck and a choice of two colours, it has key Canterbury branding emblazoned across the chest that leaves no one in doubt as to where you shop for your sports/casual gear. 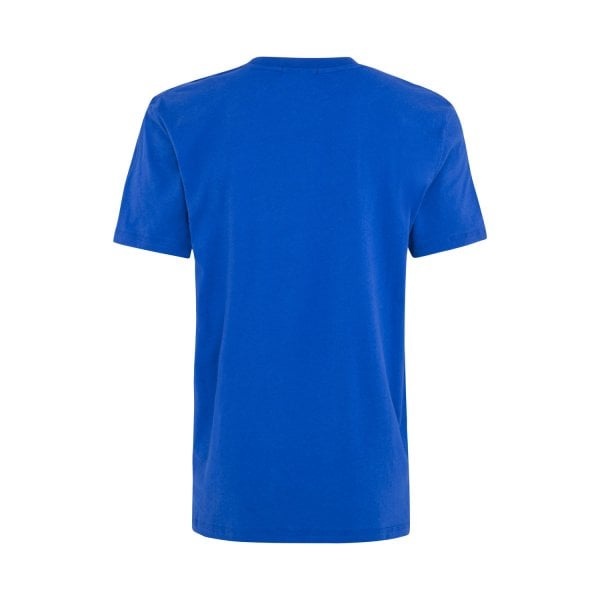 And because of its quality construction, this tee is up for the job whether you’re shooting baskets with your mates or kicking back at a Sunday afternoon BBQ with family and friends. 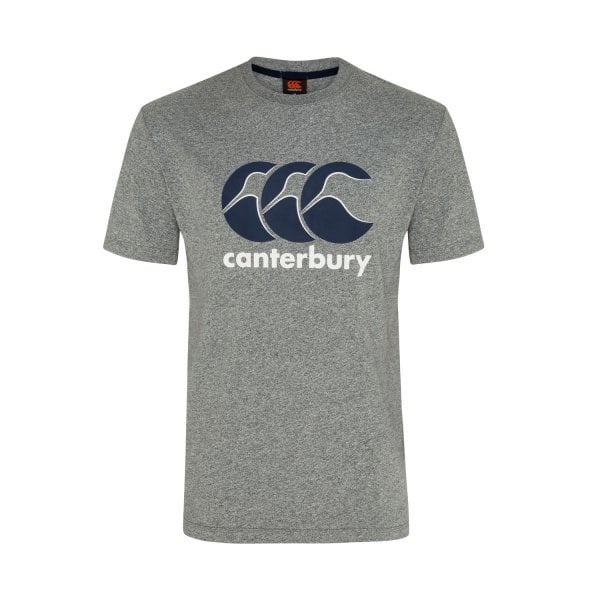 Order yours now and wear it with pride to show everyone you’re a member of the Canterbury team of fitness enthusiasts.